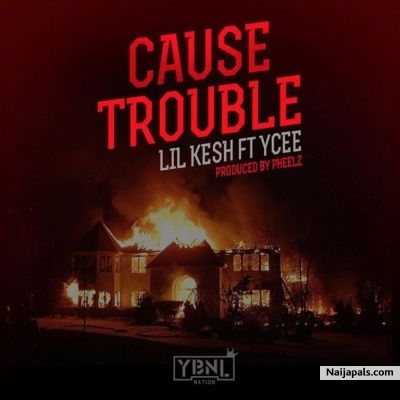 YBNL’s Dream, Lil Kesh and Tiny Entertainment act, Ycee thrill fans on this Pheelz produced track titled “Cause Trouble”. This one is definitely going to “Cause Trouble” on the dance floor. Enjoy! and no body badder than, I thought i told you bro!